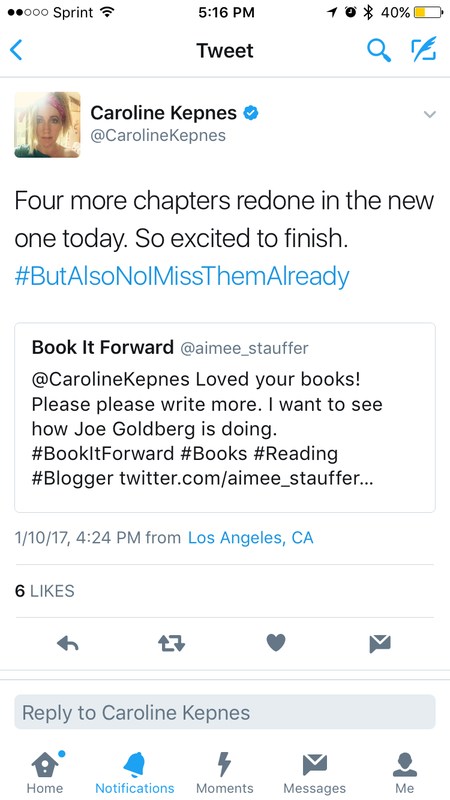 Caroline Kepnes, the author of You and Hidden Bodies that I just blogged about Tweeted me that there will be more of Joe Goldberg coming soon!! Yay! 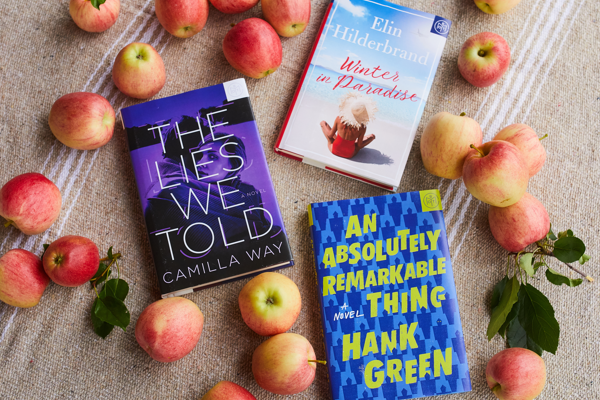 Here is the link to my recent blog post about these fantastic books. 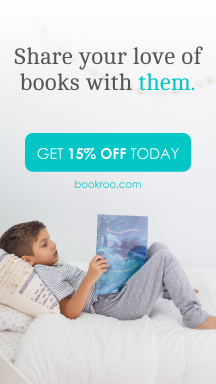 Read these two before the new one comes out! Super freaking Yay!! Her books were my faves of 2016. I love Joseph!